your classics or custom car dreams to life! 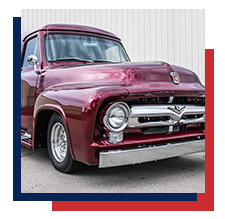 Whether you have acquired a barn find or have a family heirloom that has been waiting for the right time to bring her back to life, Garner Customs & Restorations has the expertise and drive to bring your dream car back to life. 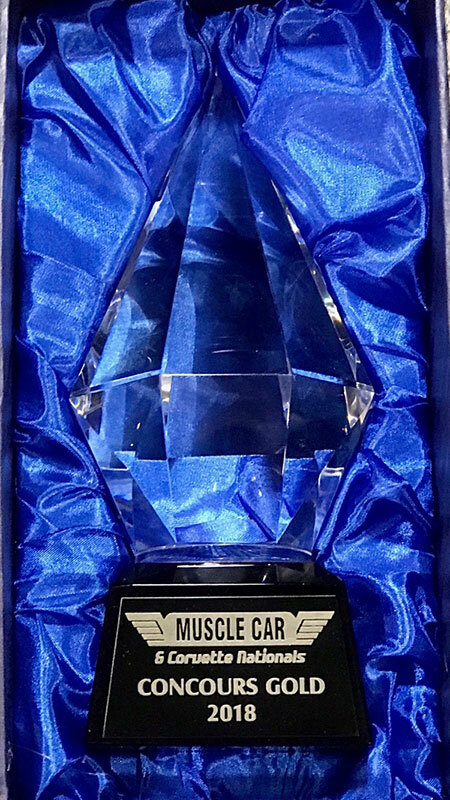 We are an honest and highly ethical team of automotive enthusiasts that wants your car done on budget and on time. 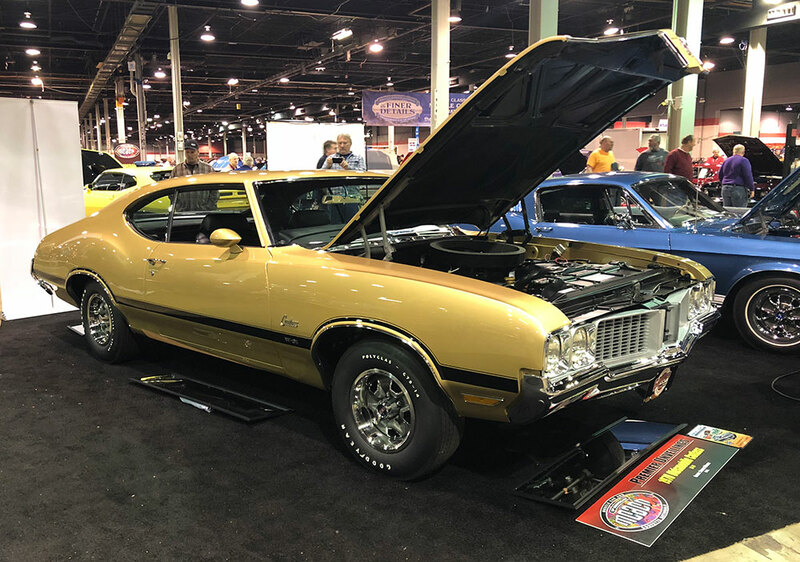 GCR specializes in period correct concours restorations and has been honored with Concours Gold and Best in Show awards at the prestigious Muscle Car and Corvette Nationals Show (MCACN). 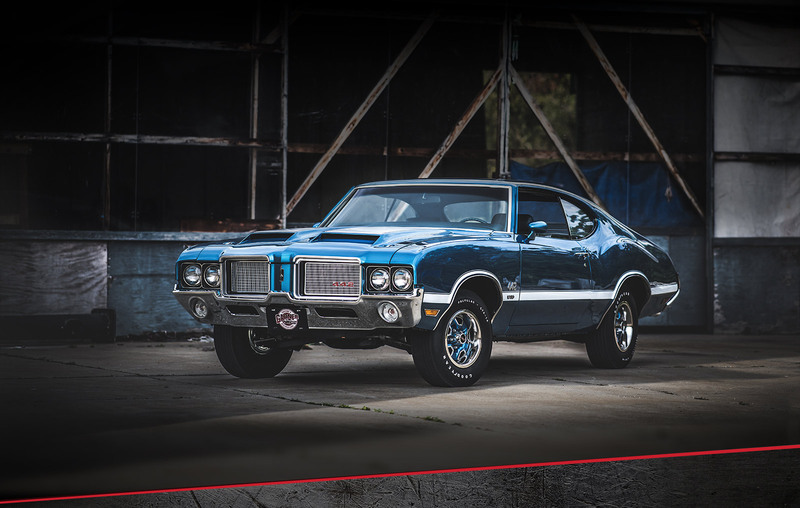 GCR can provide customization such as the increasingly in demand Restomod. Depending on desire and budget we can provide suspension, braking, steering and engine modifications. 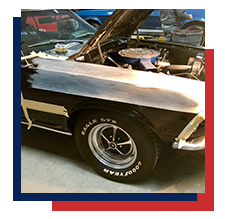 GCR has performed many repairs to classic vehicles that have been damaged or finish vehicles that were started at a sub par shop and never finished. 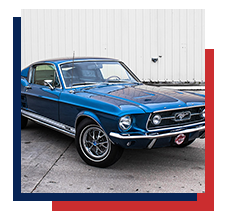 GCR can find and restore the classic car of your dreams. 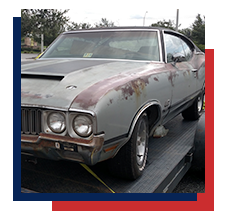 We will hunt for a good example of the vehicle that you want and will restore it to the level that you desire. Garner did my complete restoration almost 20 years ago and it still looks amazing today! The care and attention to detail is second to none!